Diabetty: [Exercising] I'm tryna slim down so's I fit in Momma's Coffin! 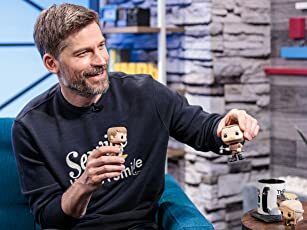 Q: Which episode is the first one ever made? Q: How many pets did the Simpsons have and what are their names? What more can I possibly say about a TV show that has already been praised to death? I was 15 when the Simpsons first aired and I'm 25 now. I've seen every single episode, and I'd have to say it's a rare combination of factors that come together to make The Simpsons the best show ever. 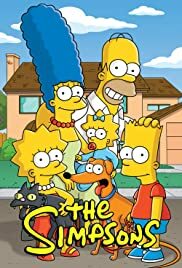 It's a very clever and intelligent show - they never dumb anything down - and as creator Matt Groening has remarked, "The Simpsons is a show that rewards paying attention." There are always enough obscure pop-culture references or subtle background gags to ensure that the second, third, or tenth viewing of an episode will find you noticing something you hadn't before. 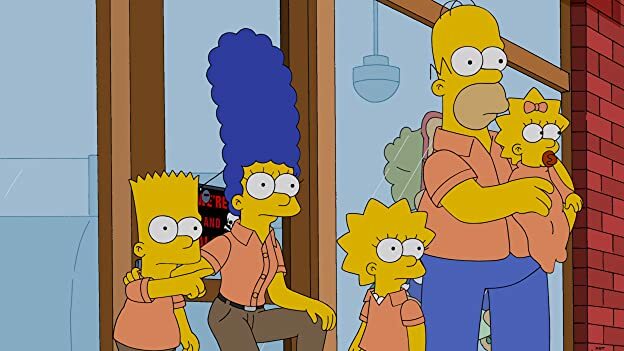 In the early days of The Simpsons, they derived a large part of their popularity from the everyday, down-to-earth, unglamorous, average-blue-collar-slob aspect of the Simpson family. Homer is lazy and doesn't like his job, Bart doesn't excel at school, the plastic ketchup bottle they use at the dinner table makes that farting sound, and so on. This aspect of the program contrasts it with popular 80's family sitcoms such as The Cosby Show which always featured impossibly well-functioning families who got along a little too perfectly and usually learned a neat little lesson at the end of each episode. An early tag-line for The Simpsons said that they "put the Fun back in Dysfunctional." Perhaps this blue-collar-slobness by itself is nothing shockingly original - think of previous TV shows such as Roseanne, Married with Children, All in the Family, The Honeymooners - but the Simpsons doesn't stop there. This show is extremely densely packed with jokes - everything from cerebral witticisms and sly satire to Homer falling down and going "D'oh!" 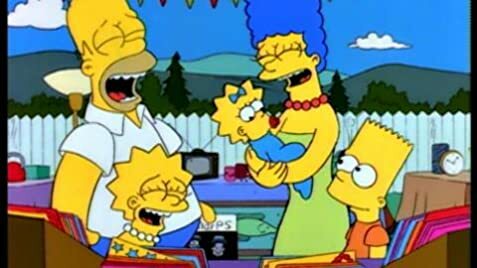 Because it's a cartoon, the writers can get away with surreal gags such as the time Homer tells a joke which falls flat, after which a long silence happens which is punctuated by a single tumbleweed rolling through the Simpson's living room. There are just too many things to mention about The Simpsons. It can be touching occasionally; more often the viewers are treated to an unequalled cavalcade of obscure references, surreal sight gags, wacky adventures, self-mocking irony... The list goes on and on. Just watch it, else you're missing out on one of the most important elements of 1990's popular culture. 415 of 523 people found this review helpful. Was this review helpful to you?